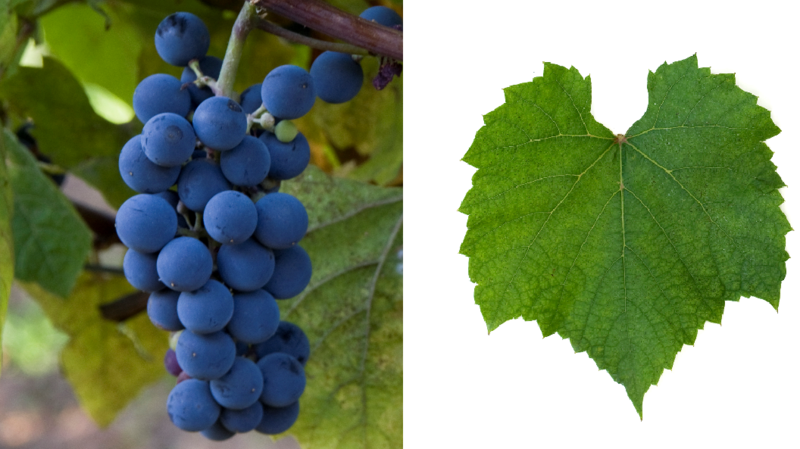 The red grape is one open blown Seedling the American Vine Clinton, At least genes of Vitis riparia x Vitis labrusca contain. The selection of hybrid was in 1879 by the private breeder JH Ricketts. In 2010, no inventory was reported (Statistics Kym Anderson ). This page was last modified at 5 January 2019 at 19:53.